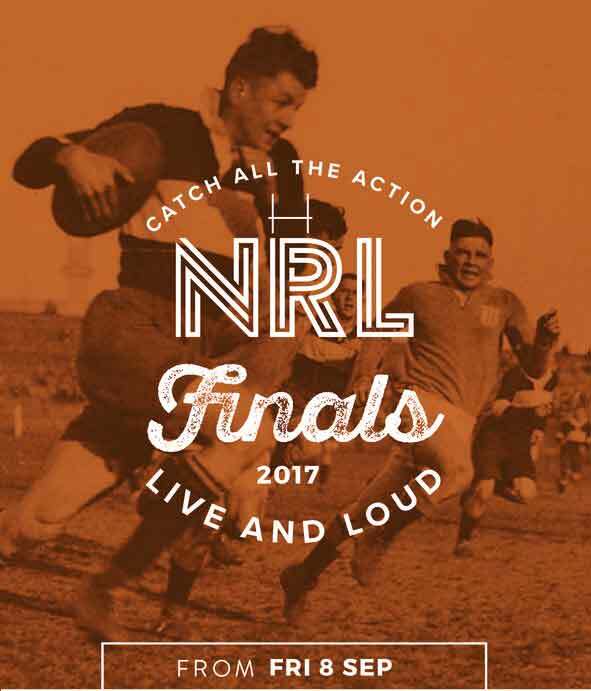 Don't miss the prelim finals as the Roosters take on the Cowboys for a spot in the grand finsl. We'll be showing all of the action live and loud on our big screens at over 300 pubs. Find your local now.